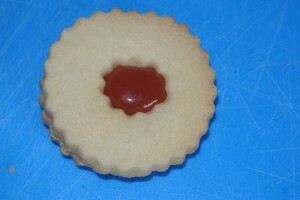 Real Jammy Dodgers – with the chewy raspberry caramel filling. Yes I know you can just sandwich them with jam but that’s not quite the same is it? 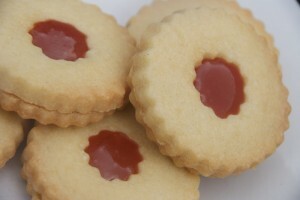 Fill these with raspberry caramel and you’ll be in Jammy Dodger heaven! 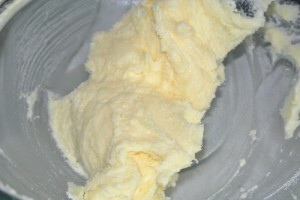 Cream together the butter and sugar – in a bowl with a fork will do, it’s not a difficult biscuit dough to make! 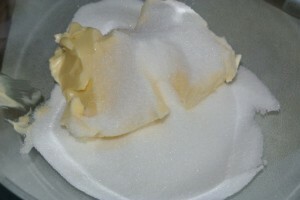 Add in the vanilla and mix it in. 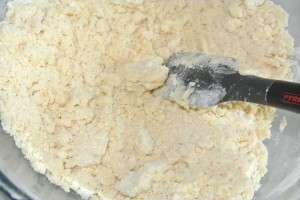 Now add in the flour and begin to mix together – with a spatula you should be able to get it roughly combined. 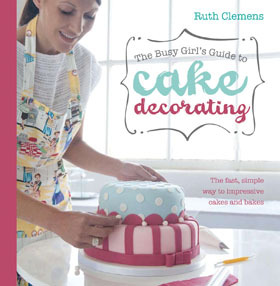 Now it’s messy time – get your hand in and start to squeeze and knead it until it starts to come together. Keep going until the dough is even and comes together into a big blob. Of course you can roll it out onto a lightly floured surface but so that the cut out dough doesn’t pull out of shape it needs chilling a little bit. 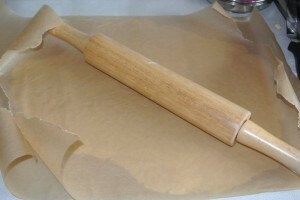 Easiest way for me is to roll it out between two sheets of baking paper and then bob it in the fridge for 30 minutes. 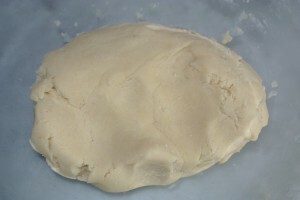 Don’t chill it hard hard as the dough can crack as you cut out – just a light chill for half an hour will do. 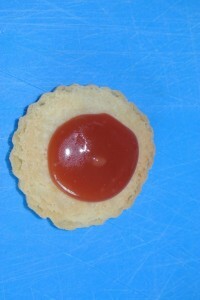 Cut out the dough using a round cutter – mine was 5.5cm, perfect jammy dodger size! Transfer for a baking tray greased well or lined with baking paper. 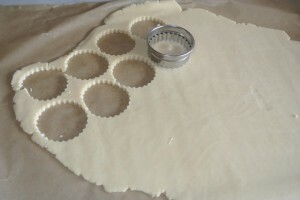 Out of half of the biscuits cut out the centres using a dinky cutter. Bake in the oven for 8-10 minutes until lightly golden around the edges. Allow them to cool on the tray for ten minutes before transferring to a wire rack to cool completely. Now for the assembly – take your raspberry caramel (recipe here) and warm it slightly to make it easier to work with – either in a microwave for 30 seconds or in a small pan over a gentle heat. Take a top half biscuit and press gently into position. 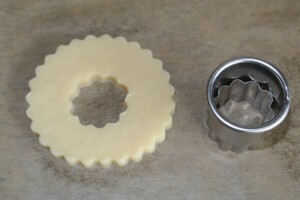 Now make sure you keep it flat until the caramel starts to set up again. If they’re on a slant the top starts asliding! Now you have a plate full of Jammy Dodgers it’s time to get stuck in! 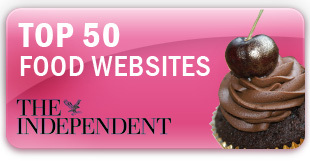 This entry was posted in Biscuit, Biscuits, Children, Egg-free, Kids, Raspberry, Treats. Bookmark the permalink. These look gorgeous!! 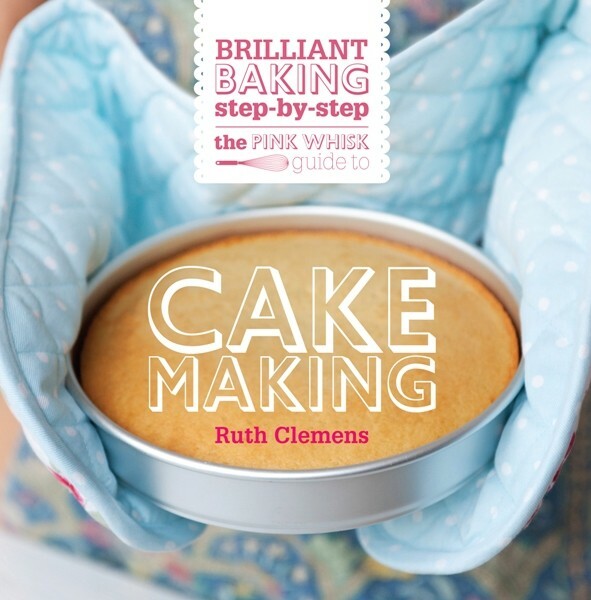 Just wondering, would it be OK to substitute the raspberries for strawberries? And, if so, would the quantities remain the same? Oh my I definitely going to try those and i shall try mine with gluten free flour. 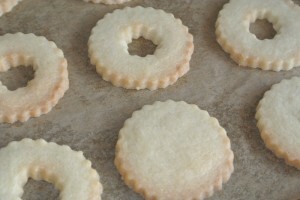 Jammy dodgers are something I lust after. 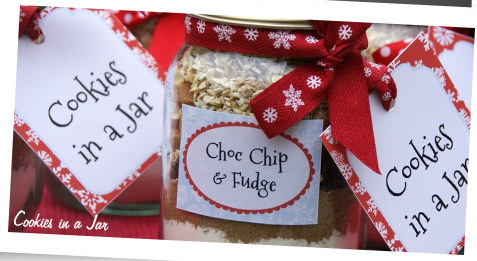 I never tried making these but now I really must, they look so delicious. Caramel yes! 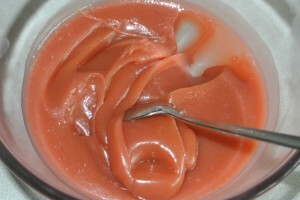 But raspberry caramel, spectacular! 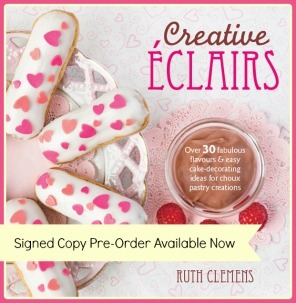 Wondrous cookies, just spectacular! Done! 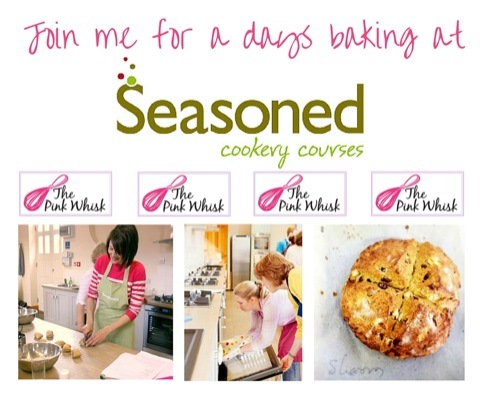 And I posted a pic on your FB page, they are a bit overdone and I thought the dough was a real pain, but it all worked out in the end…. Raspberry caramel wasn’t raspberry at all, you can only taste sugar in it, even the colour isn’t reddish… 🙁 I guess I overcooked the sugar… it seams to me that I was only waiting for water to evaporate, and than the sugar started to melt… next time I’ll try without water, so I’ll cook the sugar less. 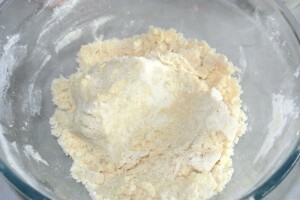 As for the dough, it was crumbly and simply didn’t want to come together, like it was too dry, and I followed the recipe precisely. I ended up making a shortbread based cheesecake, because I couldn’t cut a single circle without falling apart. Caramel fudge is still in the fridge, I’m trying to think what to do with it. I’ve made these this afternoon. I did find the dough a little tricky , but my word it’s worth it ! good recipe, the result looks great! Made these Jamie dodgers and they were delicious, raspberry caramel is so good, and although a bit dry to begin with the biscuit dough did eventually come together…will certainly be making these again.